According to various reports, Microsoft is said to be internally working on Windows Core OS, a new modular version of Windows that will work on any form factors including the dual-screen devices, Surface Hub 2 and HoloLens. 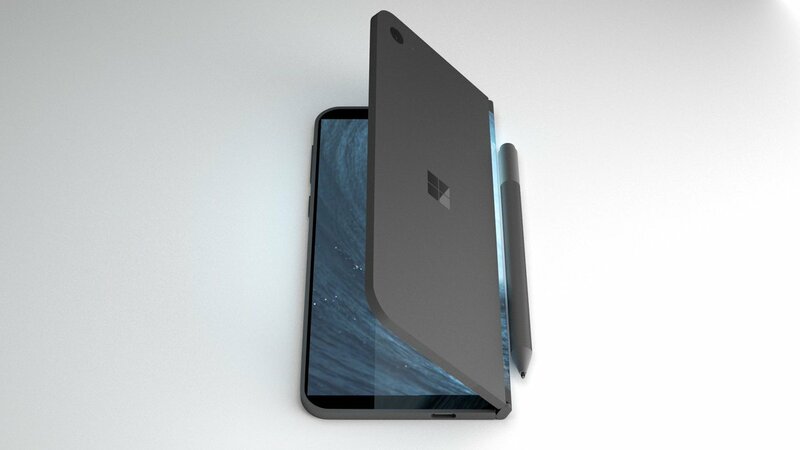 Microsoft’s long rumoured dual-screen Andromeda phone is slated to arrive by late 2019 and the tidbits of Windows Core OS shows that the project is still underway. According to a LinkedIn profile, WCOS will also use Windows Open Source Components. According to the LinkedIn profile, Windows Core OS will use Machine Learning/Data Science skillset to ensure the security of the platform from malicious actors and code. “Improved the security posture of Windows Open Source Components through initiatives that investigate vulnerabilities found and establish a process for remediation. Improved the overall Program Management skill set, communication, and collaboration throughout the WDG IS organization,” the description of the profile reads. The page sheds some light on what Microsoft’s priorities are with Windows Core OS. For example, the OS may use Windows Open Source Components. The LinkedIn job posting which was spotted last year also revealed that Microsoft is considering to focus on the security of Windows Core OS and the project is all about various Windows 10 devices. 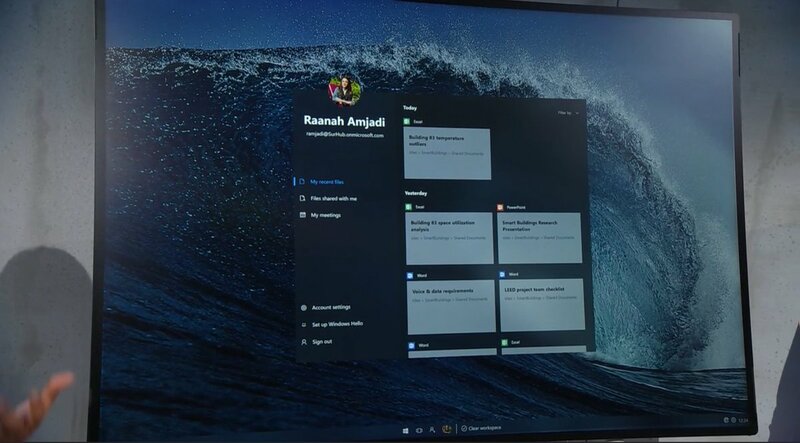 With WCOS, Microsoft is trying to create a modular version of Windows Core OS by allowing the existence of common codes which can work on phones, dual-screens, tablets, laptops and PCs, and the HoloLens. 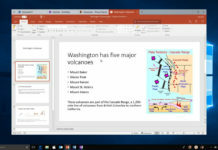 The reports have also revealed that Microsoft is continuing to beaver away on Windows Core OS, a new SKU of Windows which is said to be modular, secure, faster, and modern. 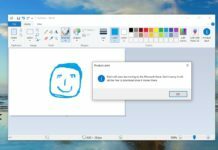 Windows Core OS uses CShell to adapt to any form factor and the composers (AndromedaOS for dual-screen mobile devices, Aruba for Surface Hub) are supposed to optimize the interface. These findings seem to indicate that work is progressing on Windows Core OS, although obviously, Microsoft hasn’t officially confirmed any such reports and we cannot draw any concrete conclusions from such findings. The most recent rumour revealed that Andromeda hardware and software are expected to be unleashed in 2019, and the software giant might also announce a dual-screen laptop form factor device.